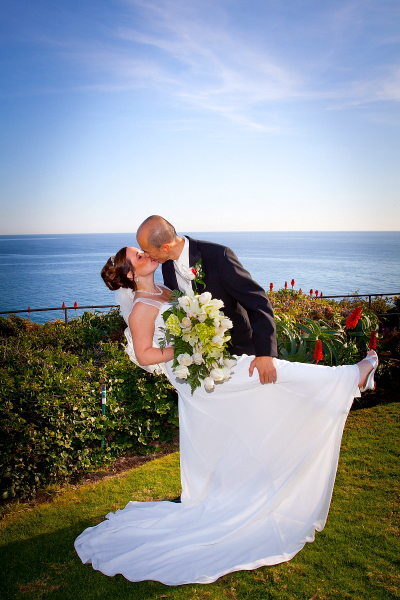 Crescent Bay Point Park Laguna Beach is a beautiful park venue for your event. 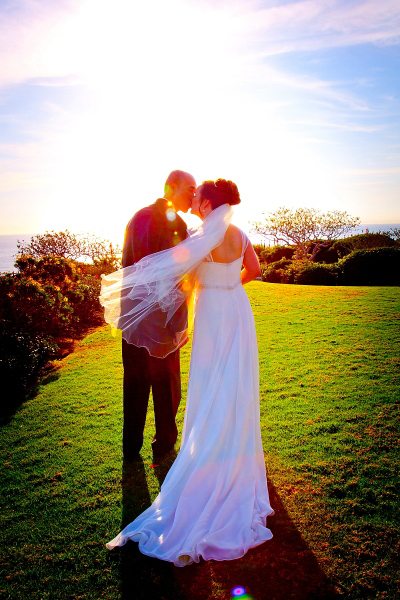 Absolutely incredible on a sunny day! 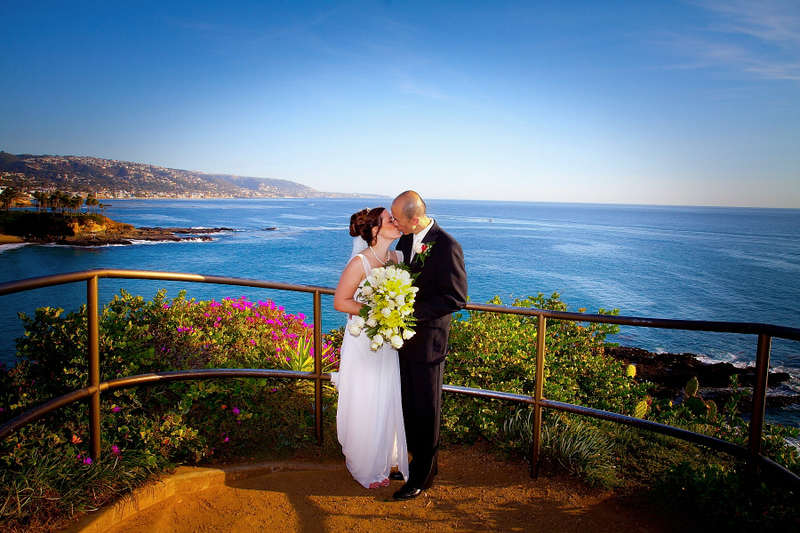 Crescent Bay Point Park Laguna Beach is a beautiful park venue for your event.